Buy Mom something she will treasure. Our large selection of Landstroms Mothers Jewelry includes Black Hills Gold Mothers birthstone rings, Mothers birthstone necklaces, heart pendants-necklaces, heart earrings and pins in either gold or sterling silver. She'll cherish our beautiful gold Mom heart pendant, available with up to six birthstones. 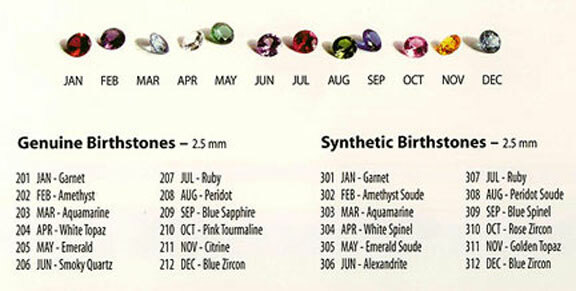 Our radiant heart pendants and mothers rings feature 2.5mm Genuine Birthstones with a diamond option for April. Black Hills Gold and silver Mothers rings come in ladies whole and half sizes from size 5 to 10. Please call or email for other ring sizes.